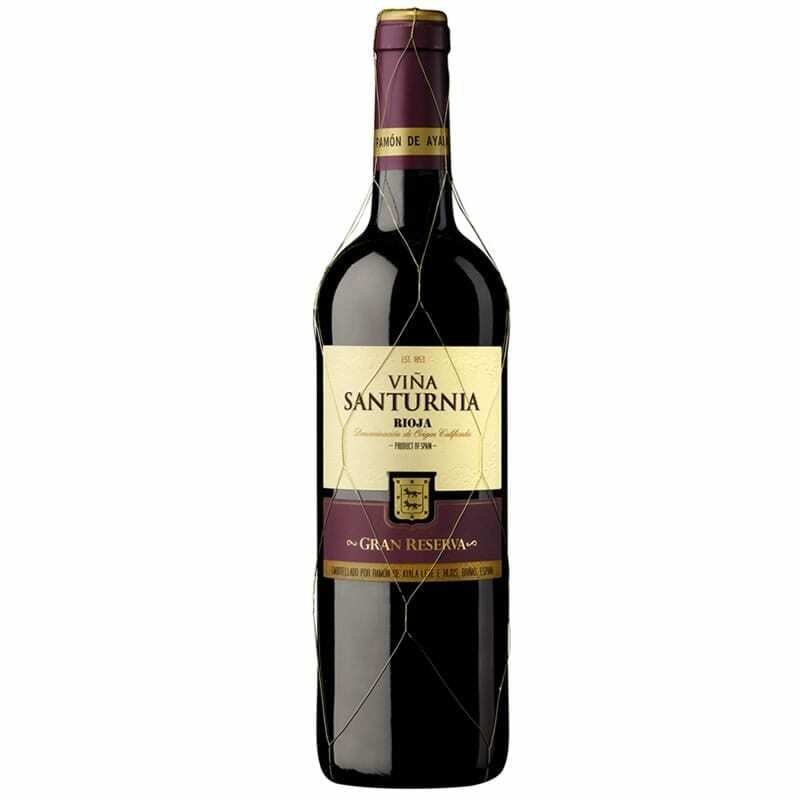 The Gran Reserva 2004 was an excellent vintage for Rioja. Ageing in oak cask of American Missouri 80% and French oak 20%, during 24 months.Unfiltered. Balanced with well developed tannins, full bodied ripe black fruits with balsamic, persistent and very long fruity finish. Click on the icon to download the file.